New eBook and audio course for for "part-time" Army Company Commanders in the Guard or Reserves. 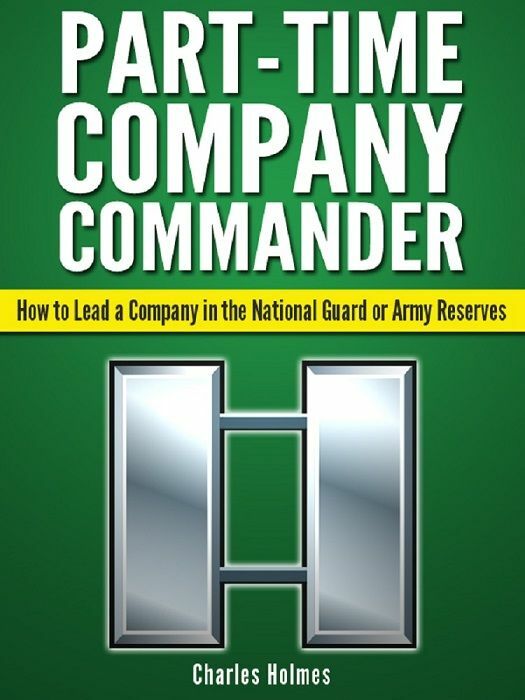 After reading “Part Time Company Commander: How to Lead a Company in the National Guard or Army Reserves” you will know EXACTLY what you need to do prepare for command, take command, lead your company, and leave a legacy. Also comes with 3 FREE Bonuses. Just $27.00 plus shipping. Satisfaction guaranteed. 97 page eBook. ***** This is a physical product that will be mailed via USPS.